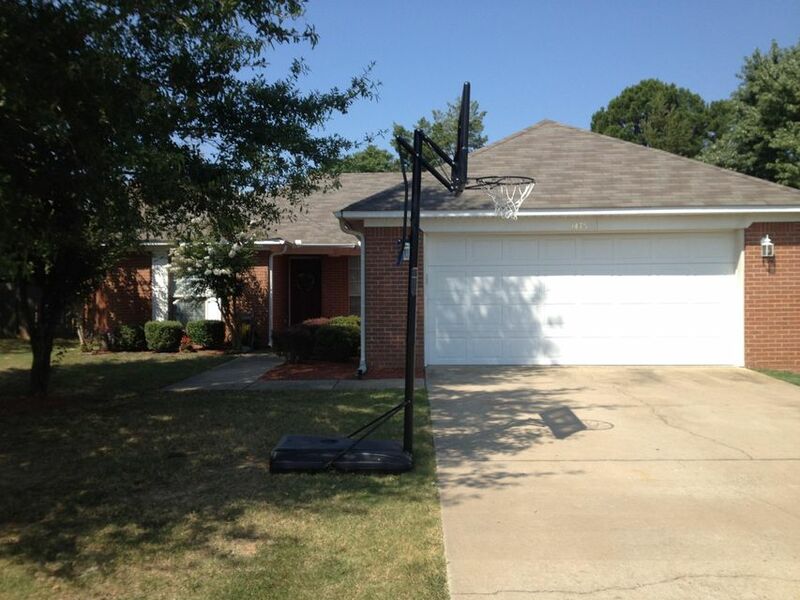 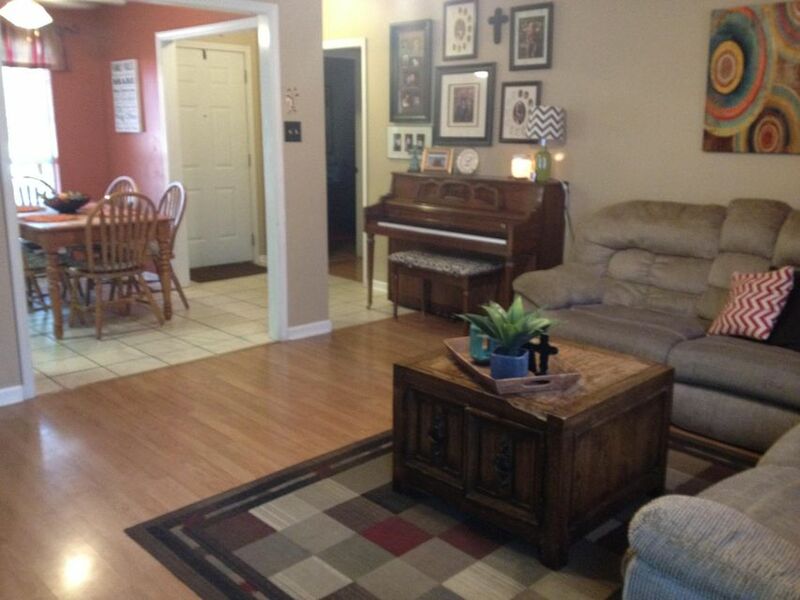 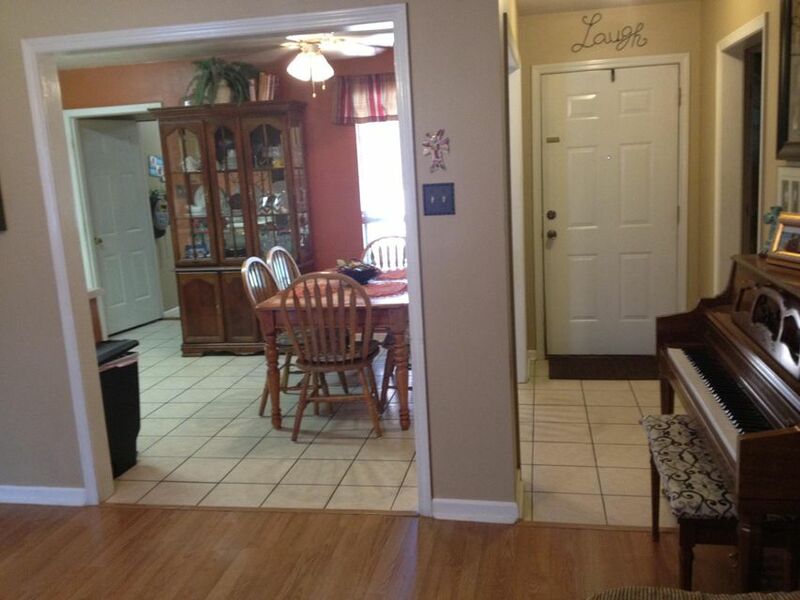 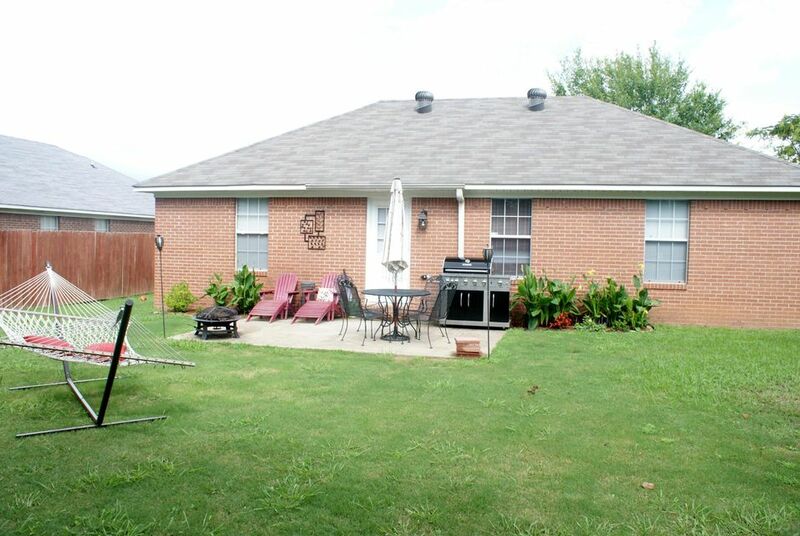 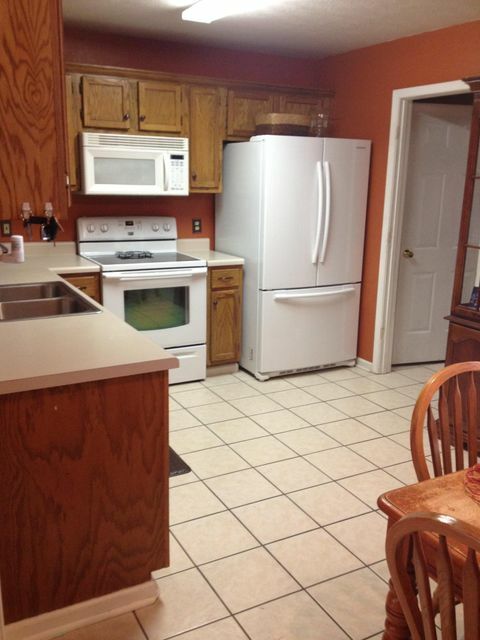 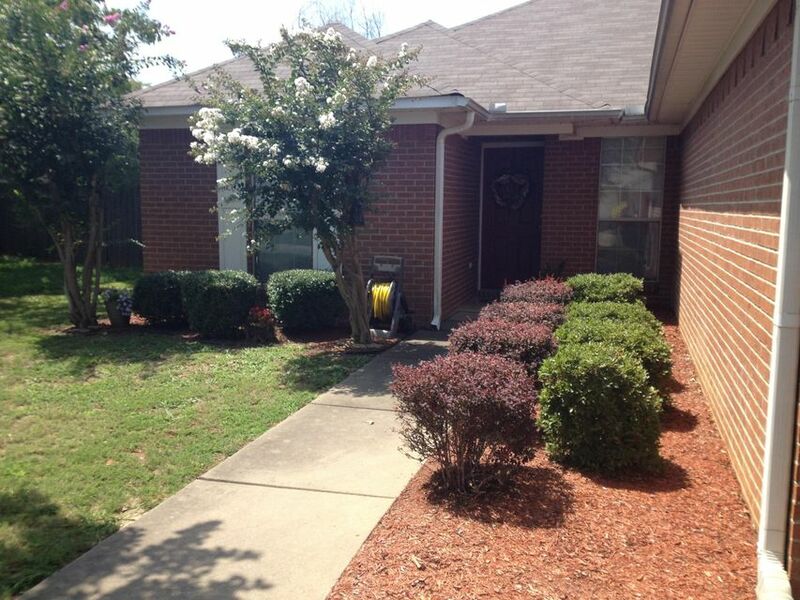 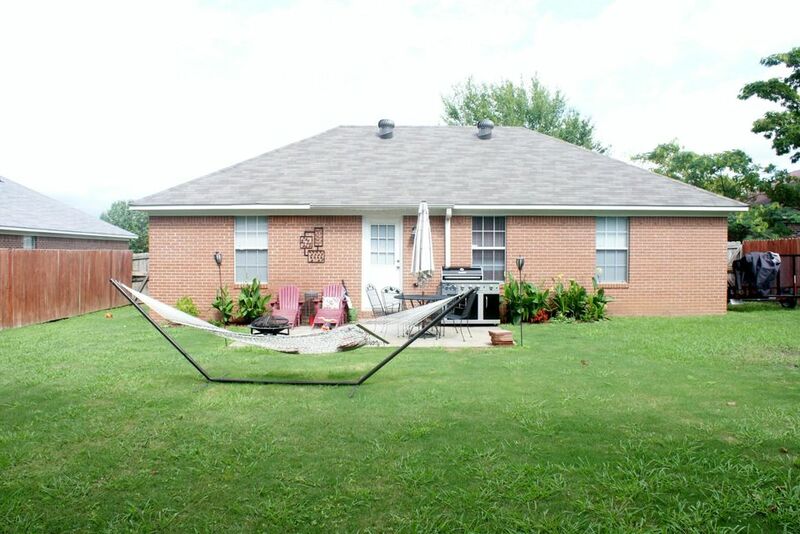 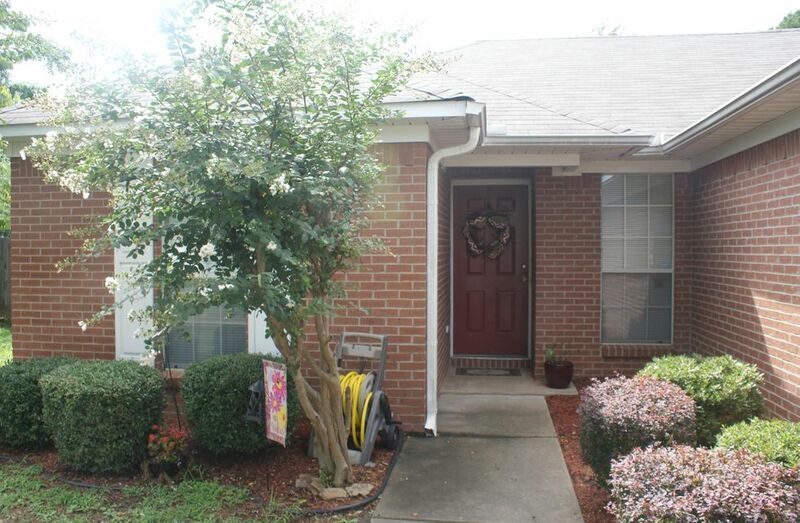 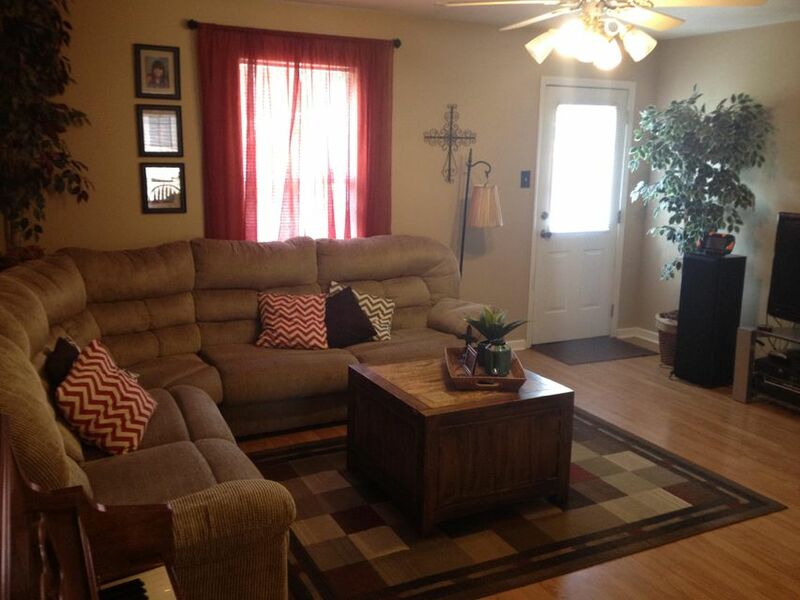 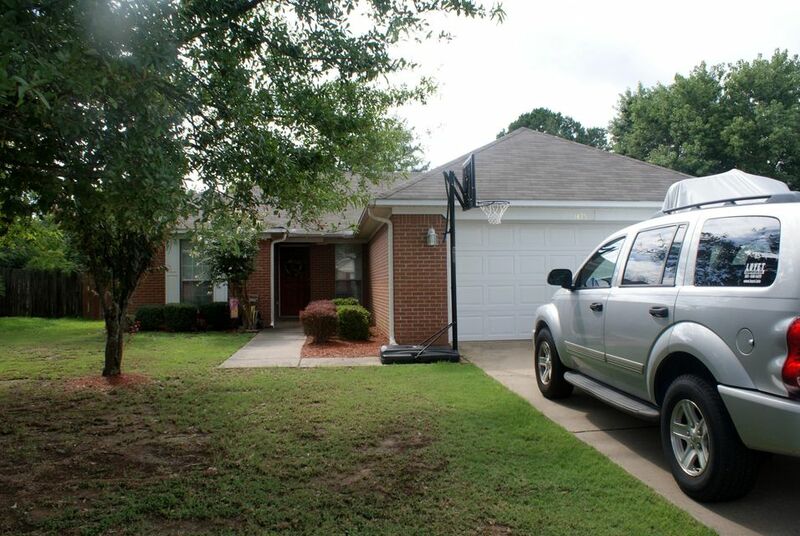 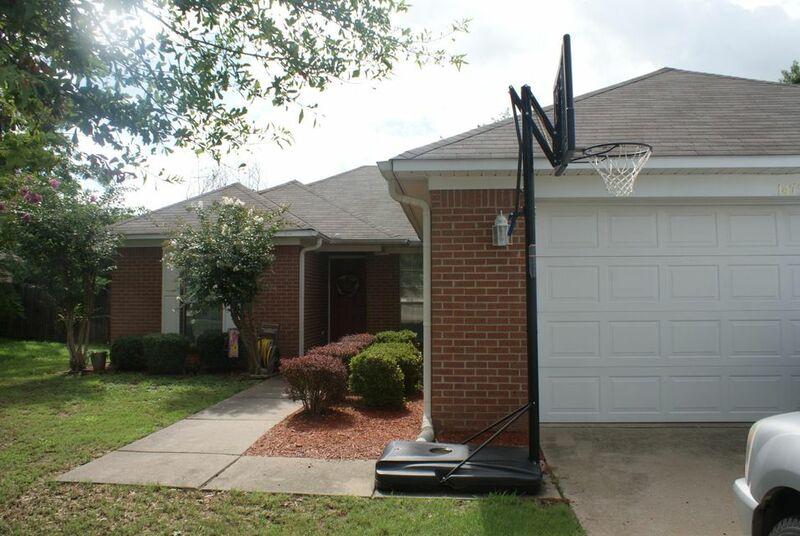 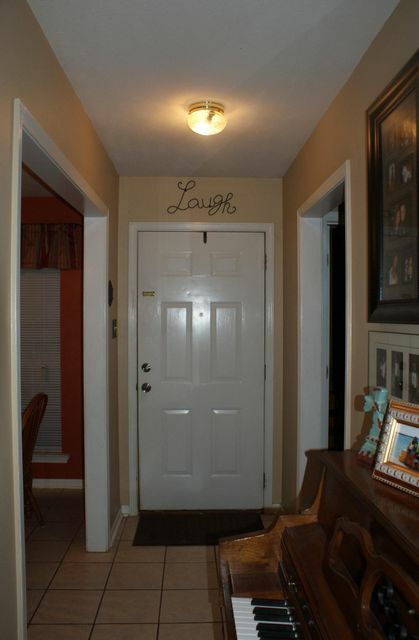 Don't Miss this 4 bedroom 2 bath home in Stratford Place Subdivision! 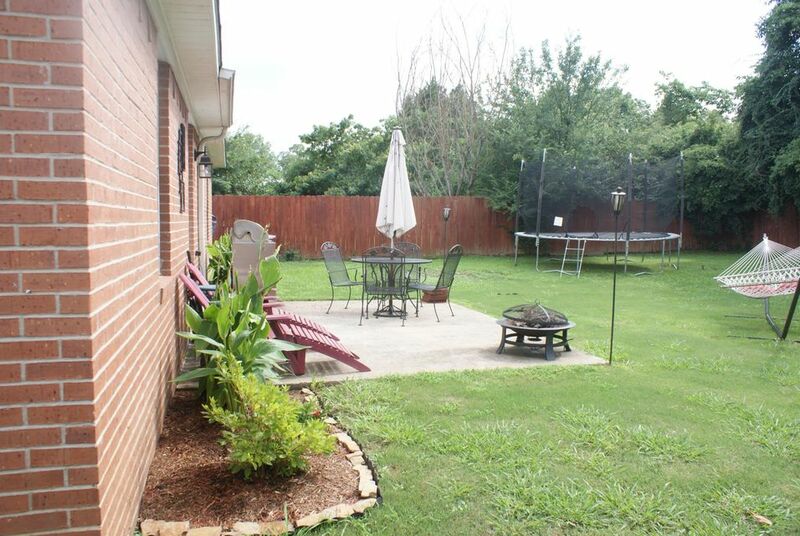 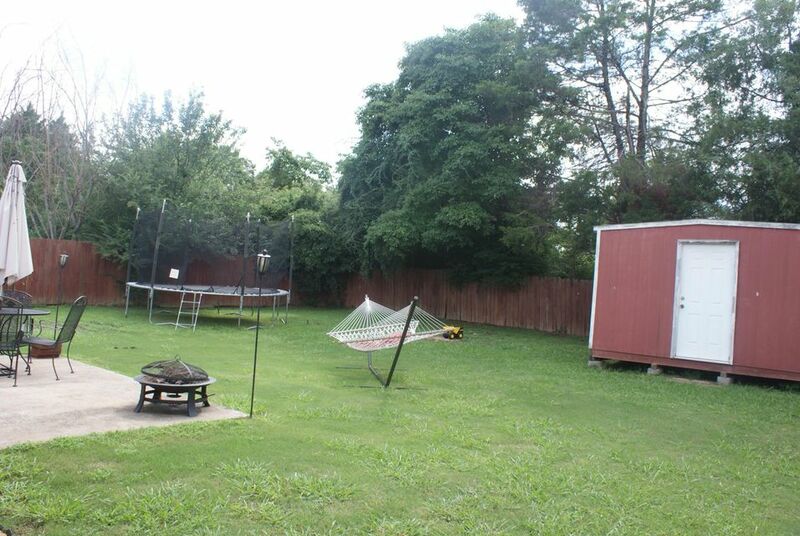 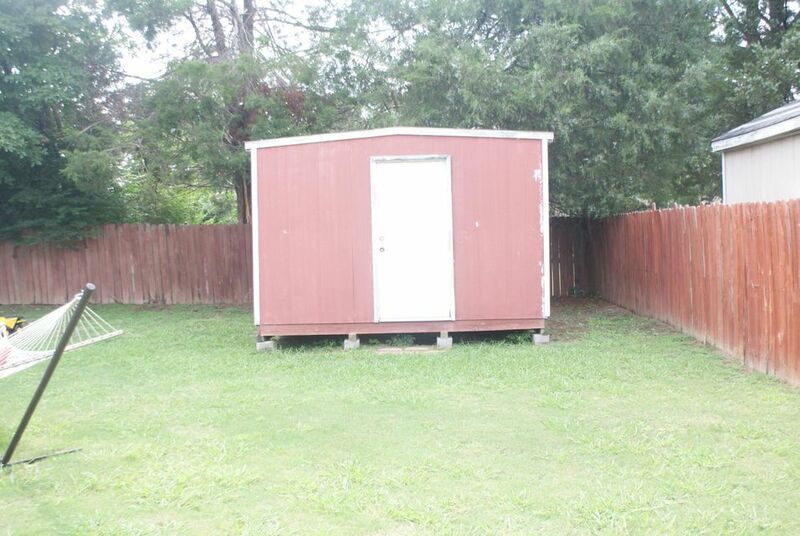 Large privacy fenced yard, with a storage shed. 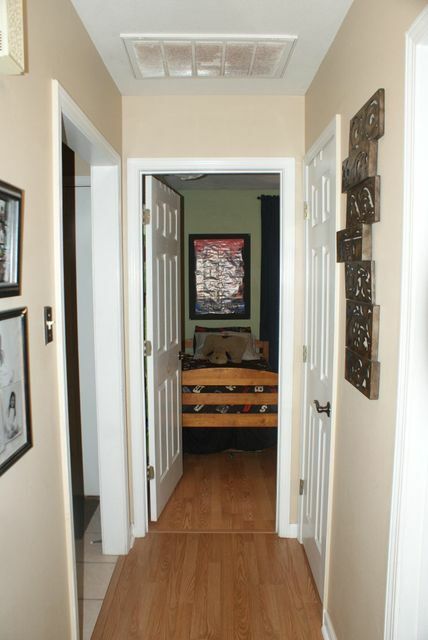 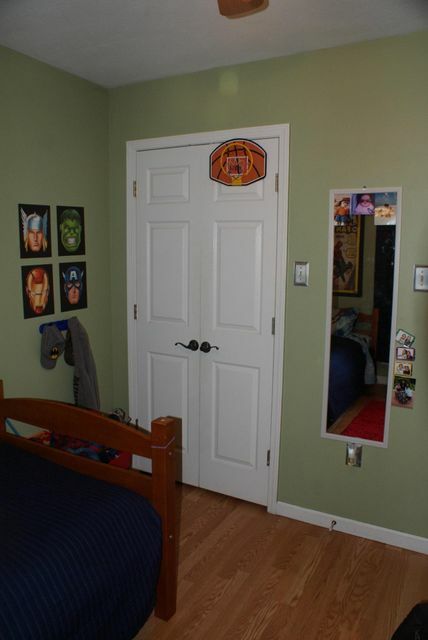 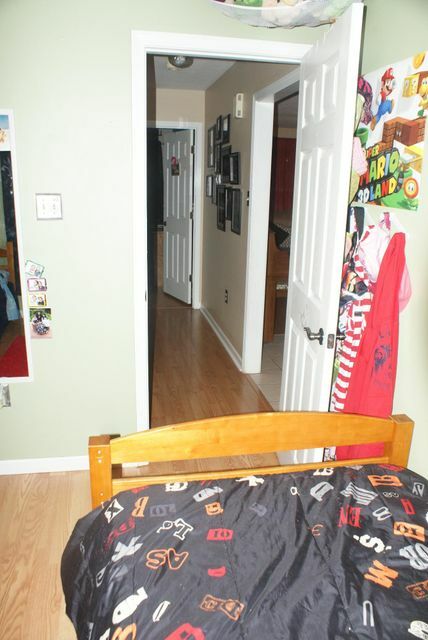 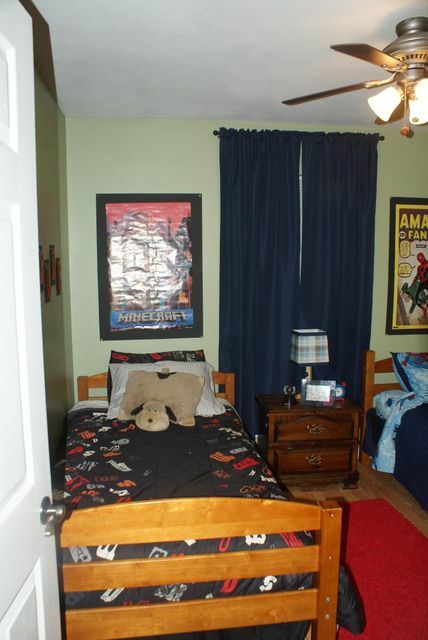 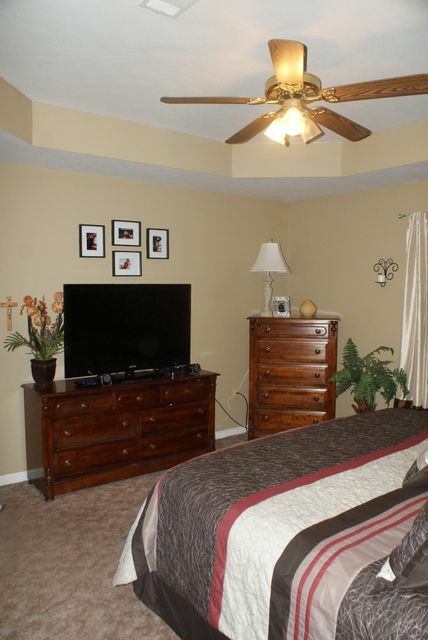 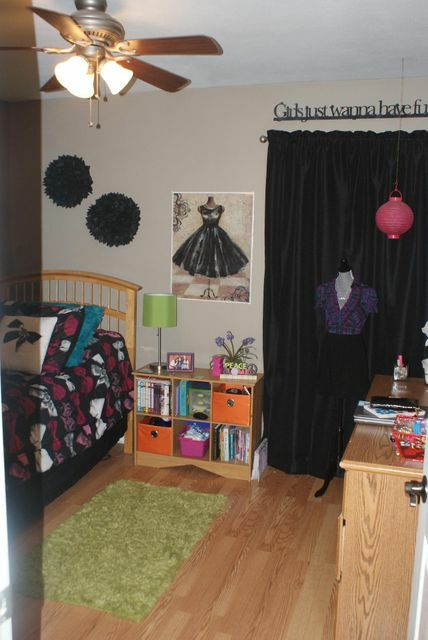 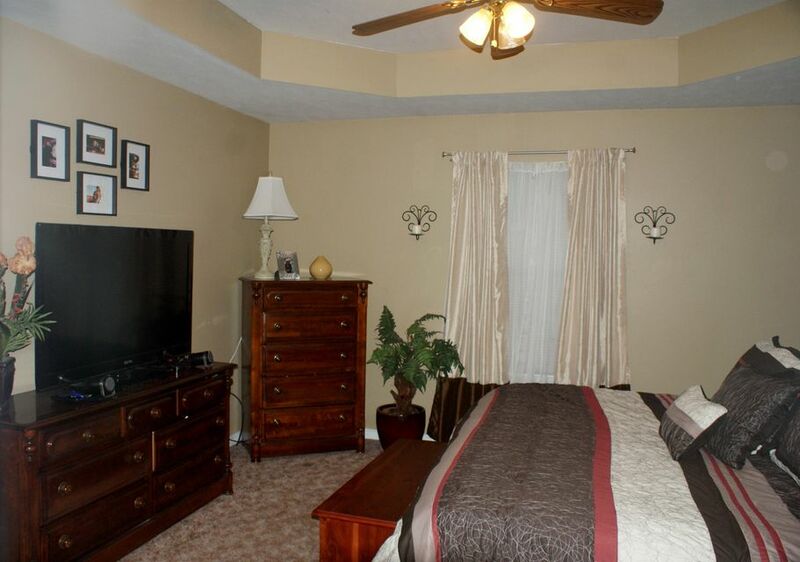 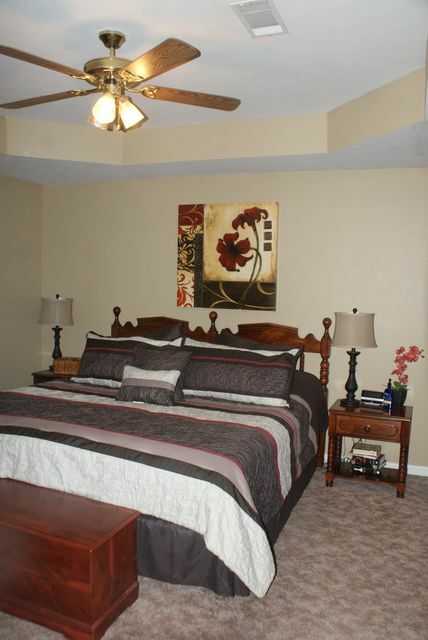 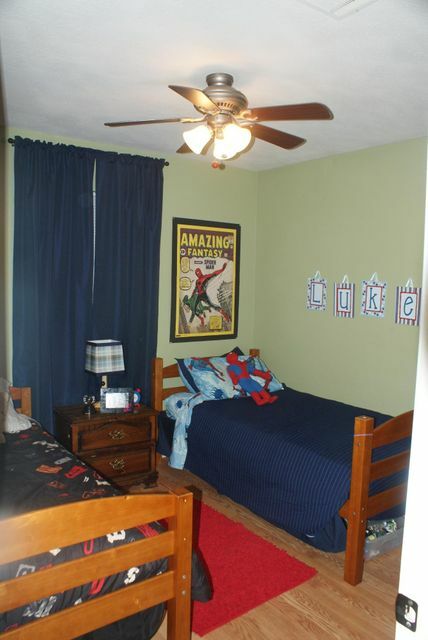 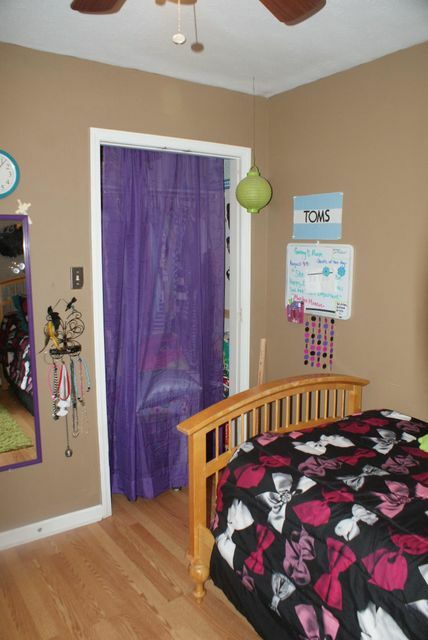 Master Suite features an updated bathroom and walk in closet. 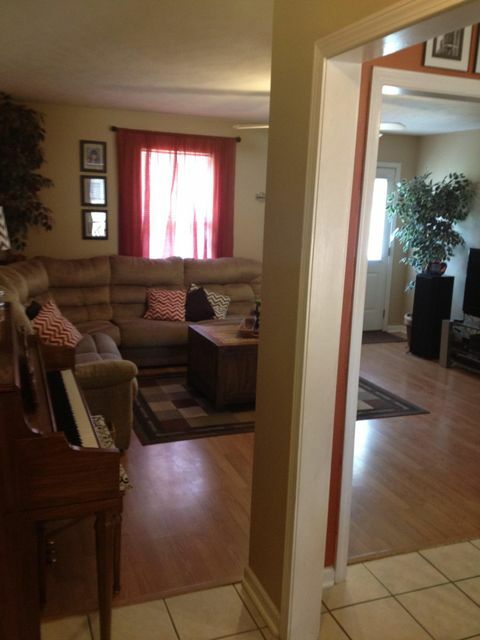 Open concept living area with eat in kitchen and large living room. 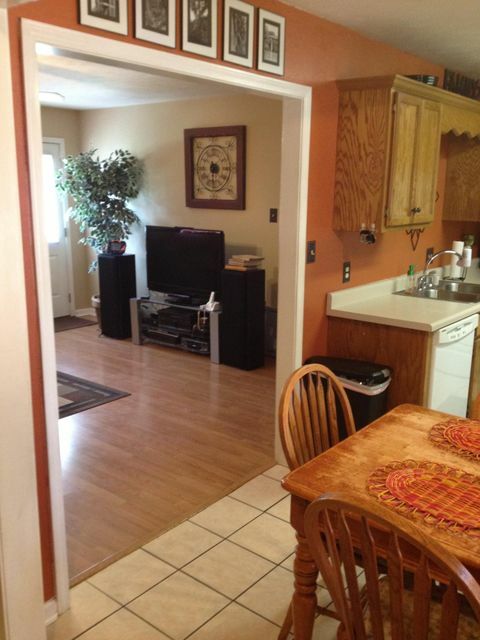 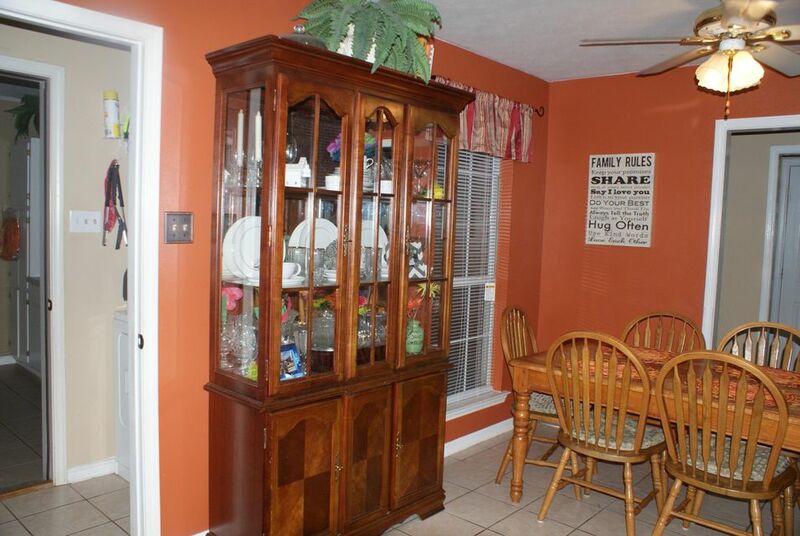 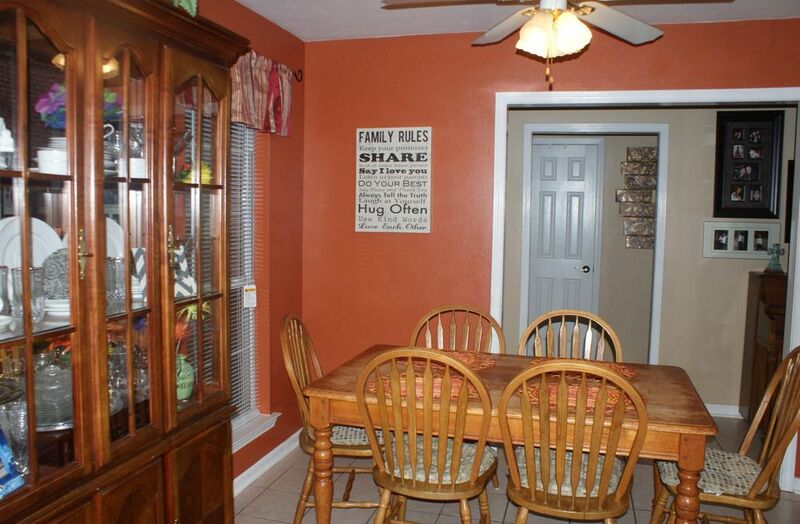 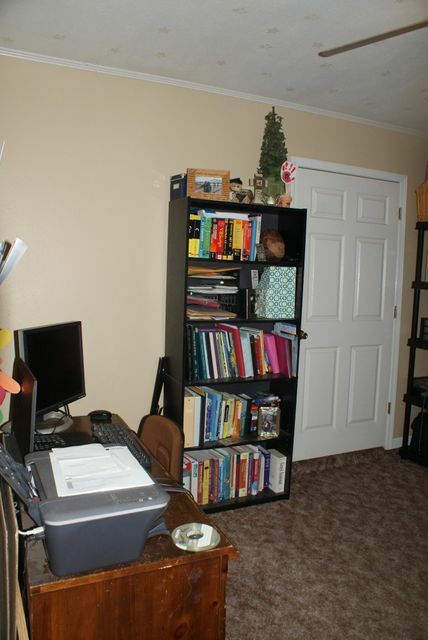 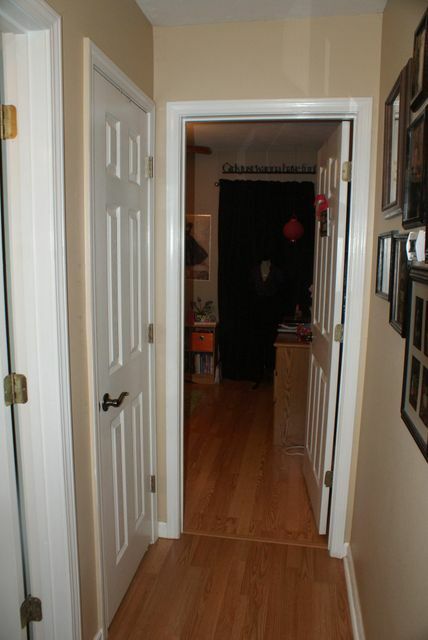 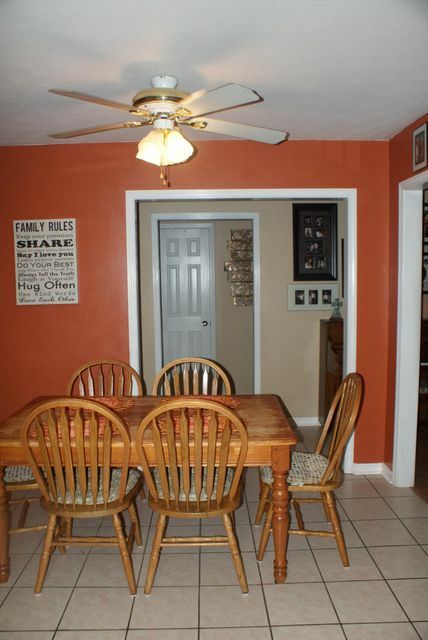 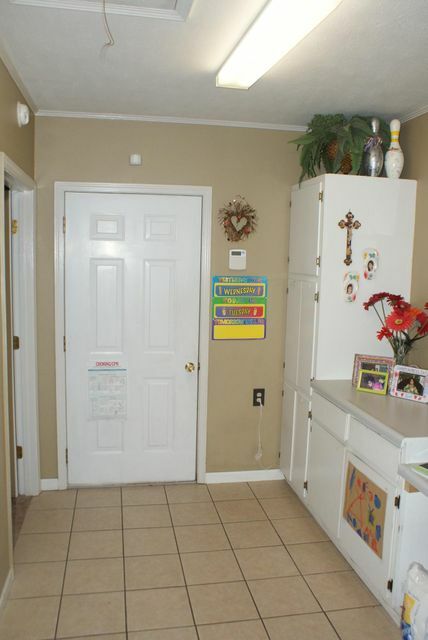 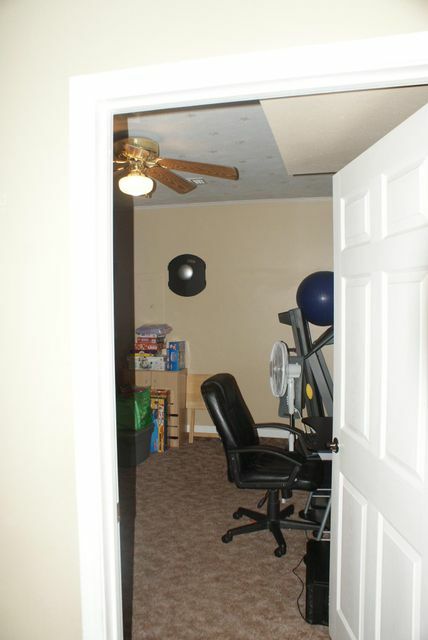 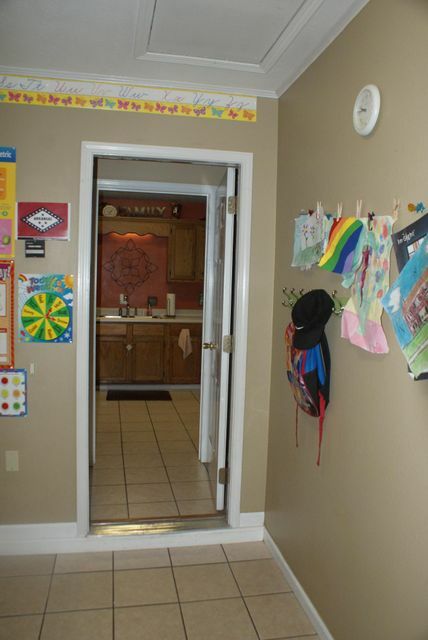 Great Bonus room with lots of built in cabinetry. 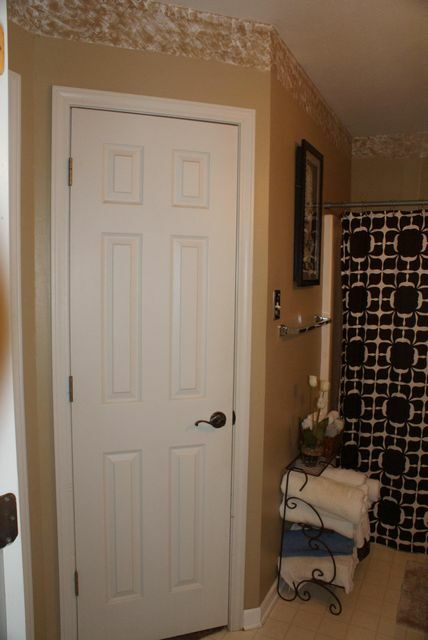 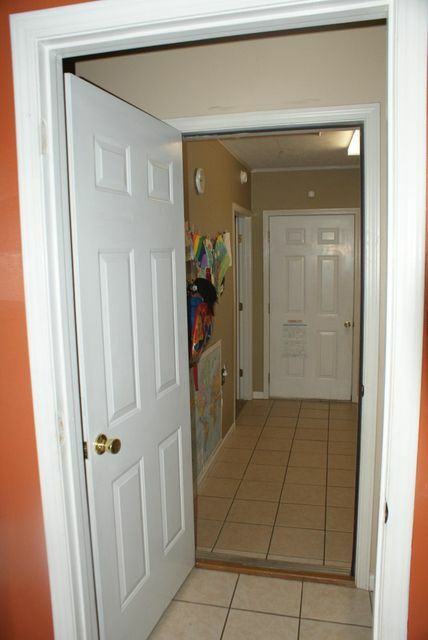 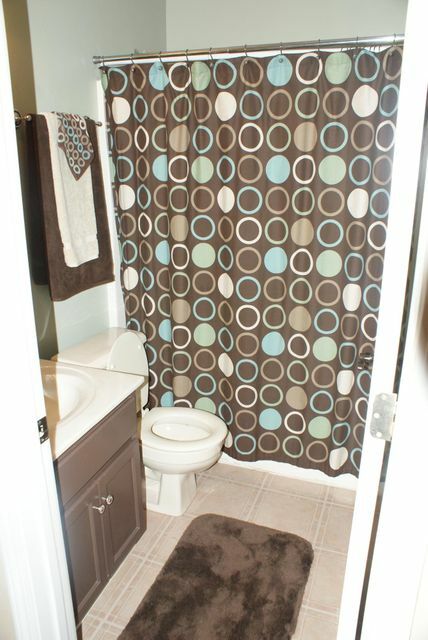 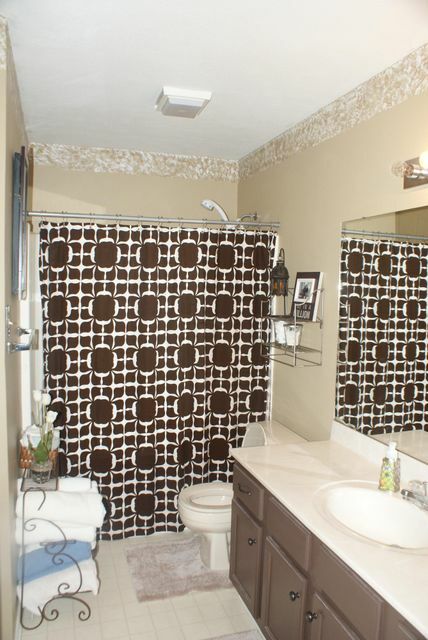 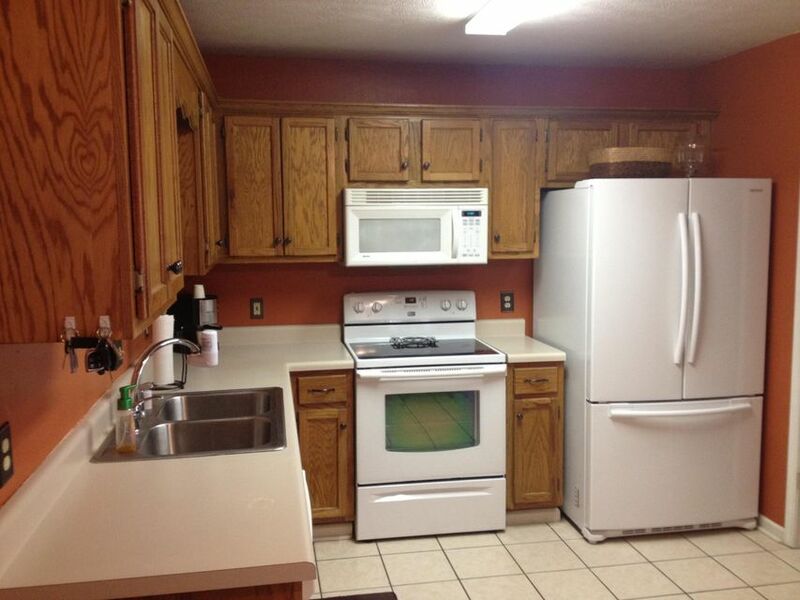 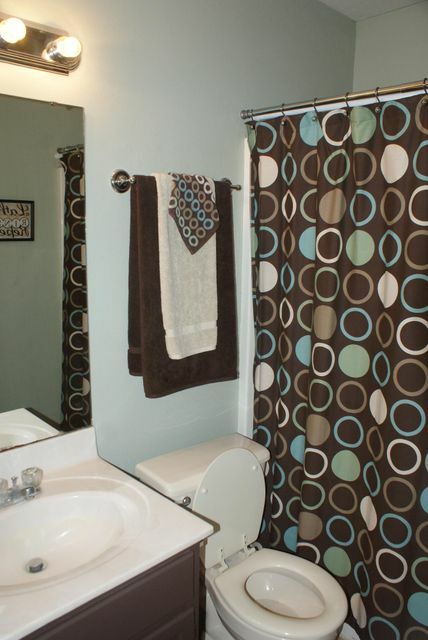 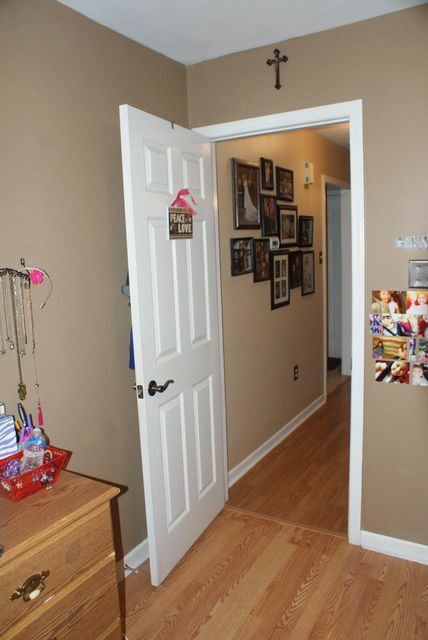 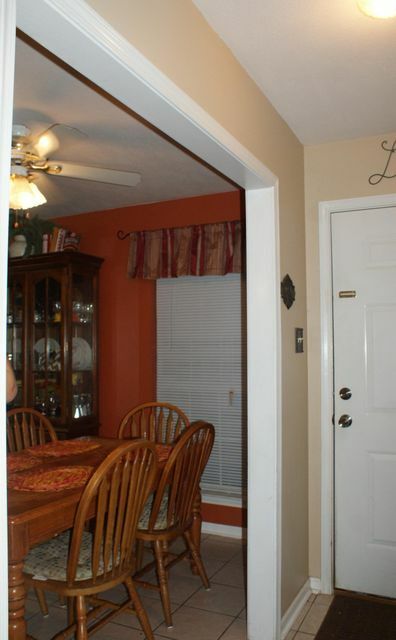 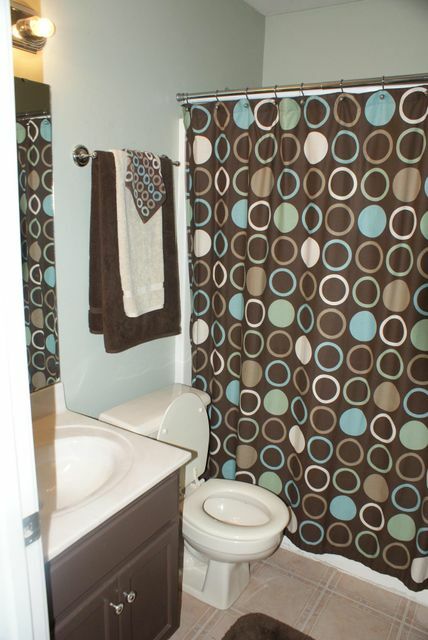 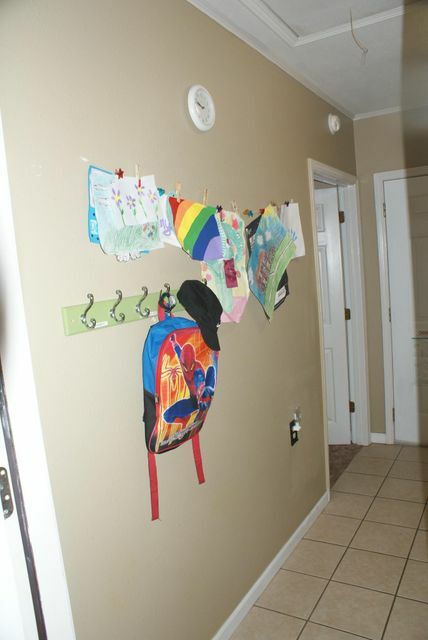 Tile floors in the wet areas and wood laminate floors in the living area and bedrooms. 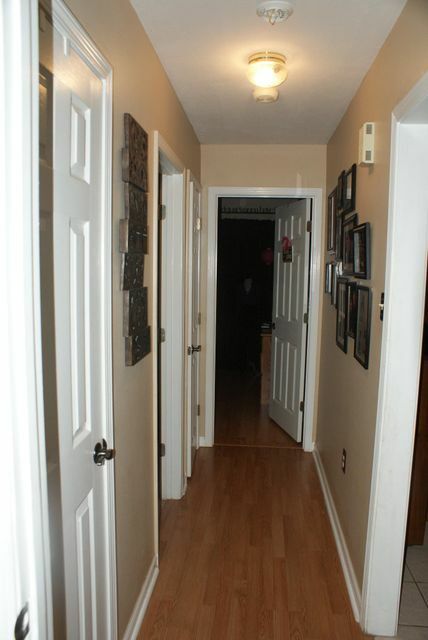 West on Dave Ward, left on Donaghey, left on Favre, left on Hathaway. 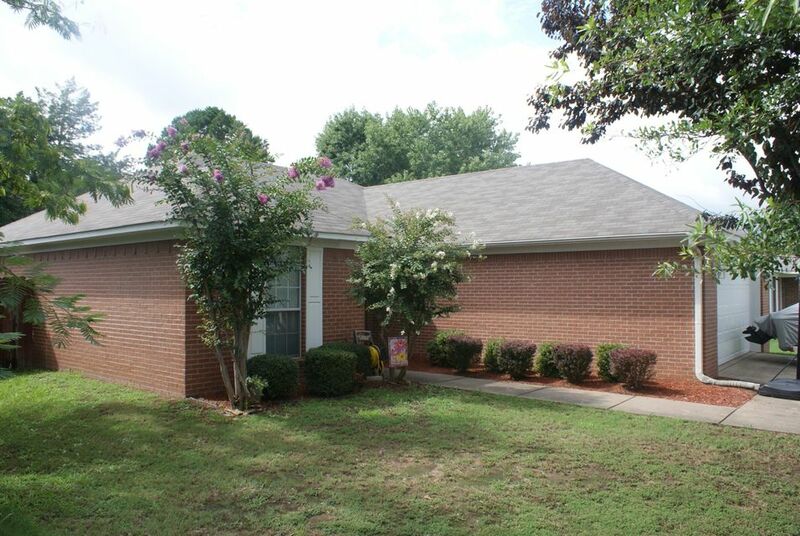 Thinking about selling your home at 1475 HATHAWAY Drive?